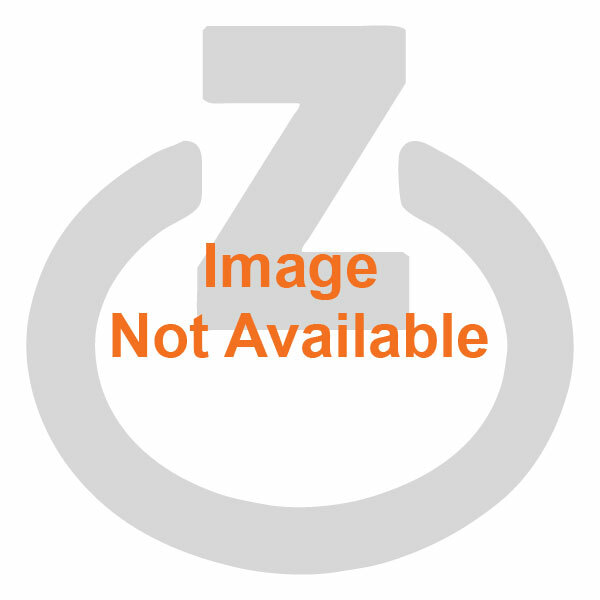 zDock® SK220UDB Unified Battery Charger Set (with AC adapter) for Polycom SpectraLink NetLink 8030/8020/6020 phone battery, Nortel WLAN 6140/6120 phone battery, AVAYA 3645 / 3641phone battery. 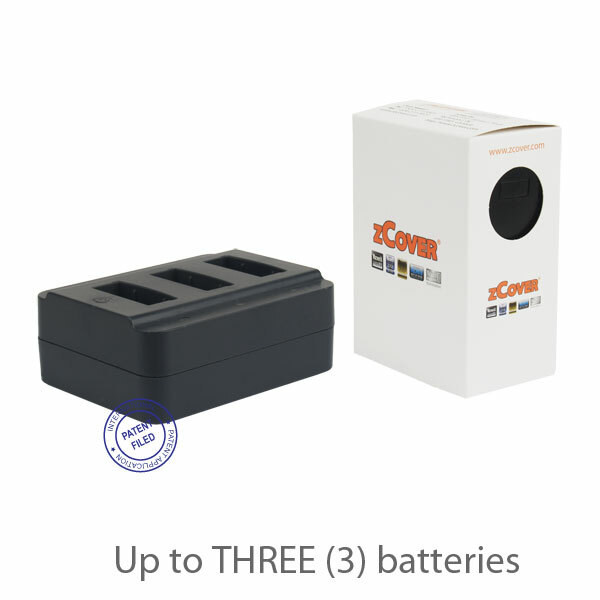 It charges 3 Batteries simultaneously. 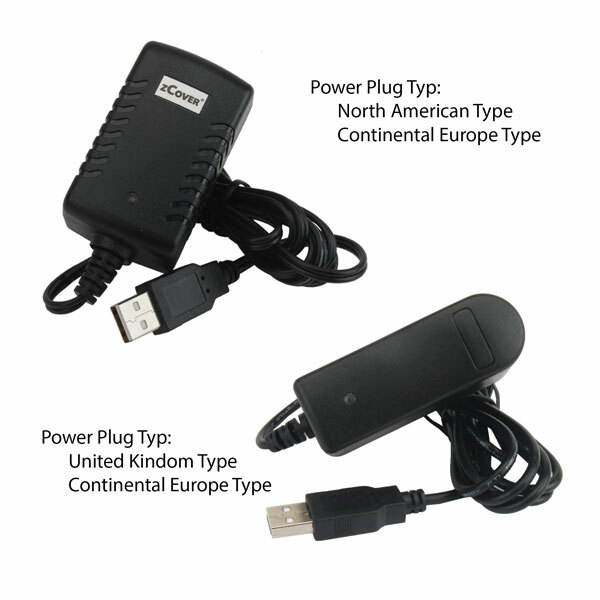 SK220UDB Unified Battery Charger Set comes with a zCover Global AC Adapter. This charger will charge the batteries two times faster than using other power supplies. Batteries can be charged to full in 2 hours. 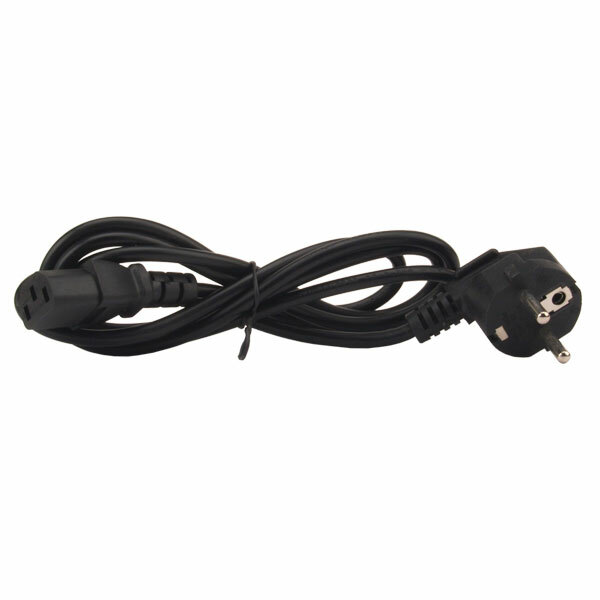 The Unified Battery Charger features intelligent battery temperature monitoring and discontinues charging if the battery temperature reaches over 113°F (45°C). When batteries are full, Charger switches to a trickle charge. 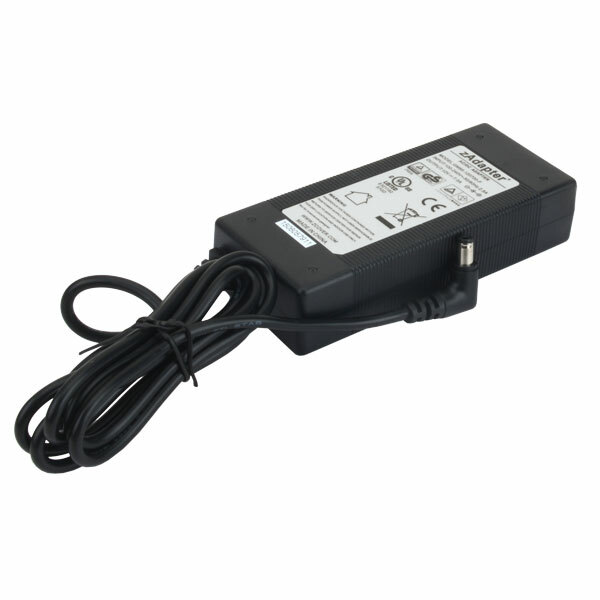 zCover Global AC Adapter is certified safe and environmentally compliant, meeting or exceeding regulatory standards. 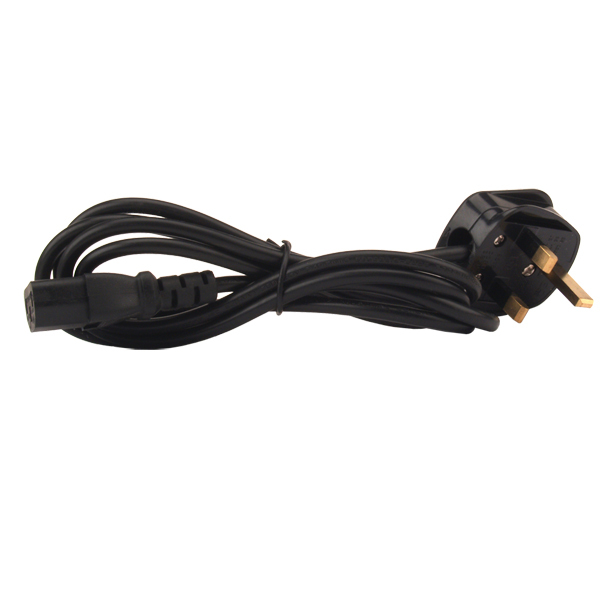 We have detachable AC Power Plug for Australian, Continental European, Japan, United Kingdom, and North American wall outlet for your selection. 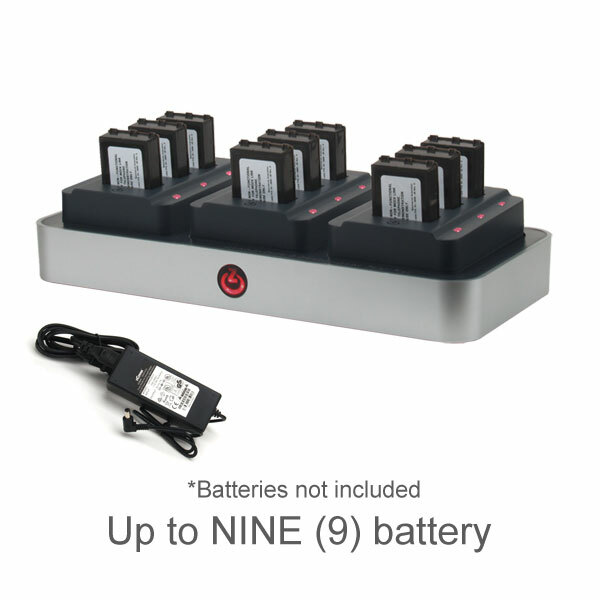 Unified Battery Charger Set includes a power supply with you selected AC plug. 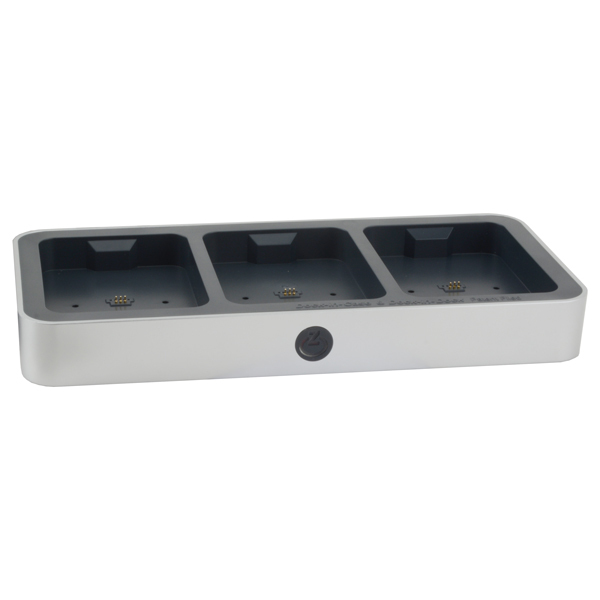 This Unified Battery Charger is compatible with zCover Unified Dock Racks. 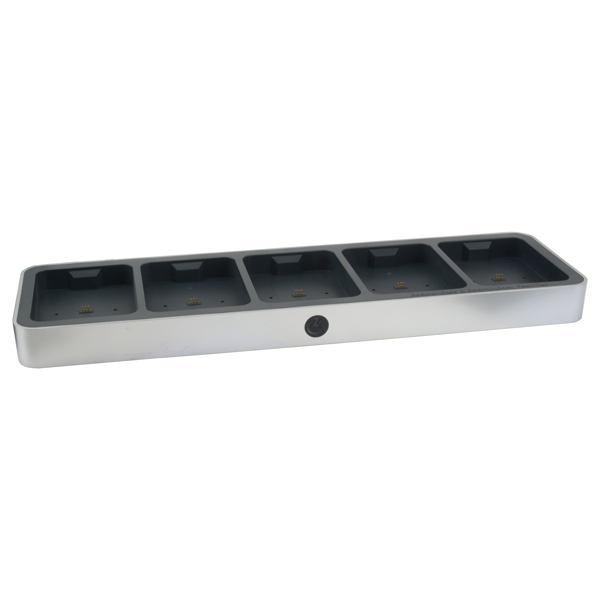 This Unified Battery Charger is part of zCover Unified Modular Docking System. It can be docked into zCover Unified Dock Racks to form a Multi-Charger or customize a mixed Multi-charger with other Unified Desktop Dual Chargers or Unified Multi-battery Chargers under this patent filed concept. 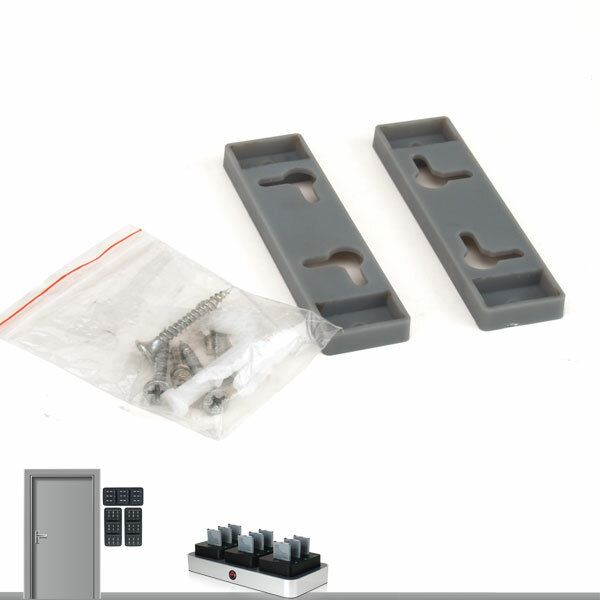 Unified Battery Charger 3 Bay Rack Set for Polycom SpectraLink NetLink 8030/8020/6020 phone battery, Nortel WLAN 6140/6120 phone battery, AVAYA 3645 / 3641phone battery can charge upto 9 Batteries simultaneously. 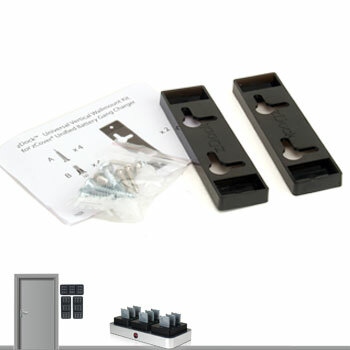 SK220U3B Unified Battery Charger 3 Bay Rack Set comes with a zCover AC Adapter. 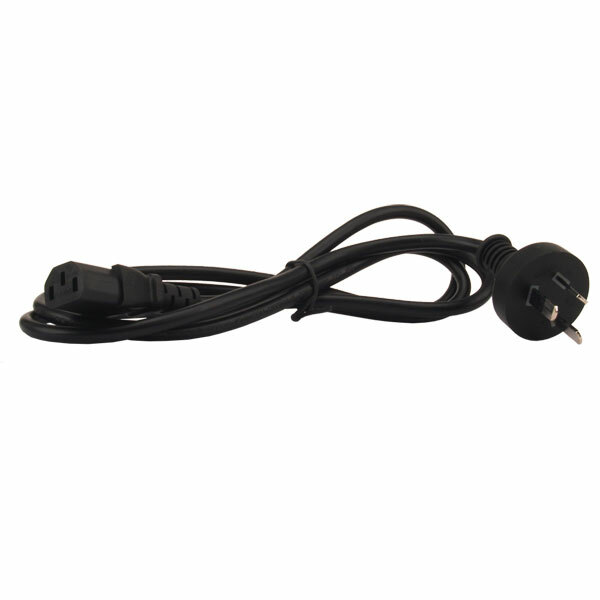 This charger will charge the batteries much faster than using other power supplies.The Unified Battery Charger features intelligent battery temperature monitoring and discontinues charging if the battery temperature reaches over 113°F (45°C). When batteries are full, Charger switches to a trickle charge. 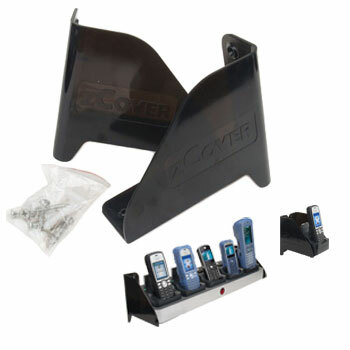 Unified Dock Rack is part of zCover Unified Modular Docking System. 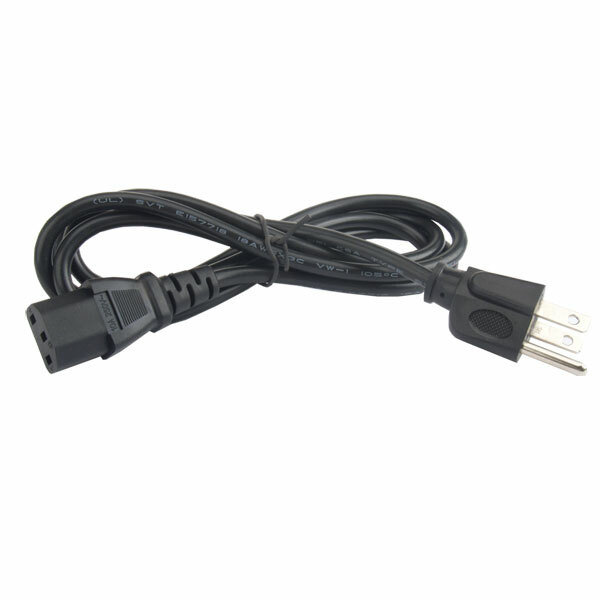 It can hold and power multiple same model or mixed models Unified Desktop Dual Chargers to form a customized Multi-charger. Save desktop space and wall outlet. It is a make sense multi-charger. 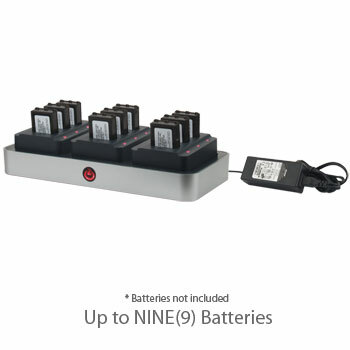 Polycom SpectraLink Unified Battery Charger 5-Bay Rack Set for NetLink 8030/8020/6020, Nortel WLAN 6140/6120, AVAYA 3645/3641 phone batteries can charge upto 15 Batteries simultaneously. 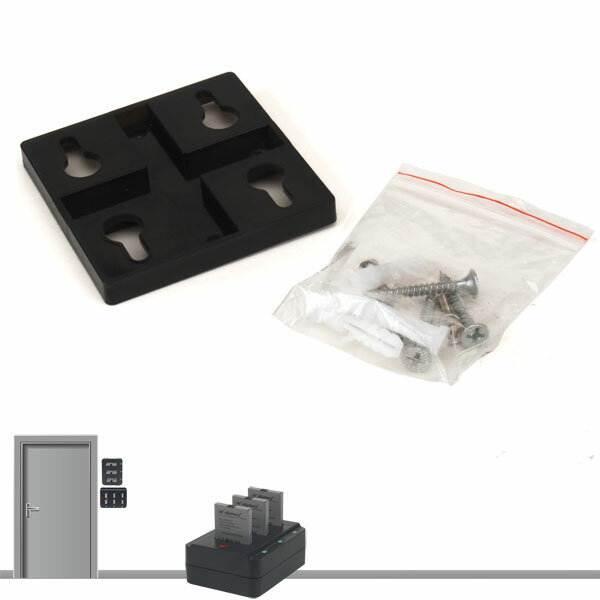 SK220U5B Unified Battery Charger 5-Bay Rack Set comes with a zCover Global AC Adapter. 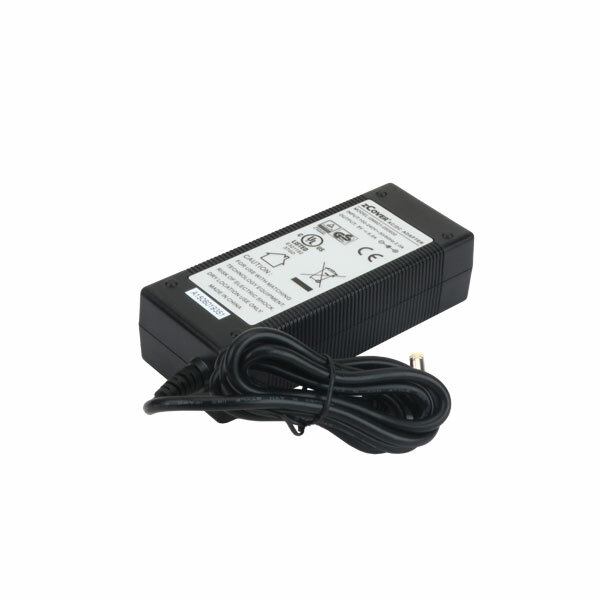 It charges the batteries much faster than using other power supplies. 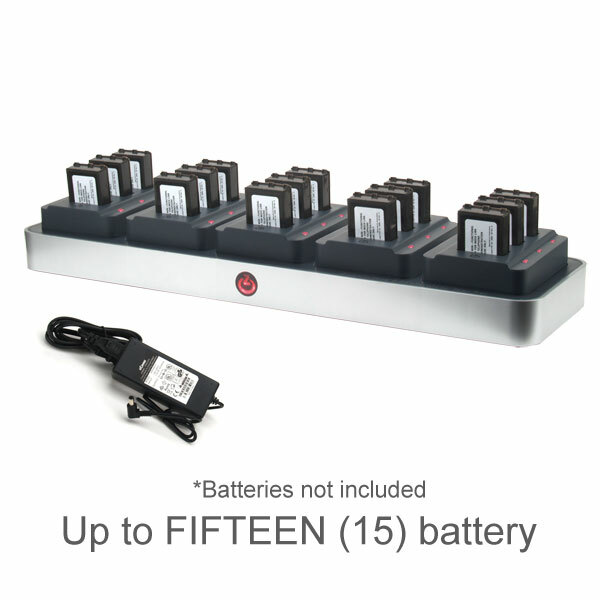 The Unified Multi Batteries Charger is equipped with intelligent battery temperature monitor. It discontinues charging if the battery temperature reaches over 113°F (45°C). When batteries are full, Charger switches to a trickle charge. 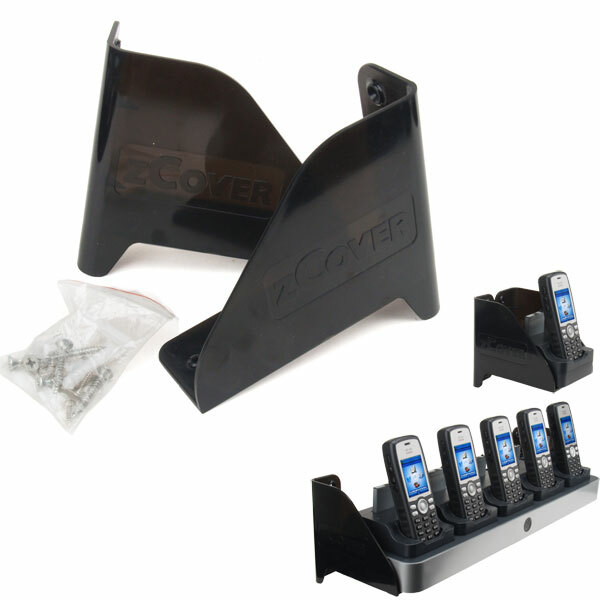 Unified Dock Racks is part of zCover Unified Modular Docking System. It can hold and power multiple same model or mixed models Unified Desktop Dual Chargers to form a customized Multi-charger. Save desktop space and wall outlet. 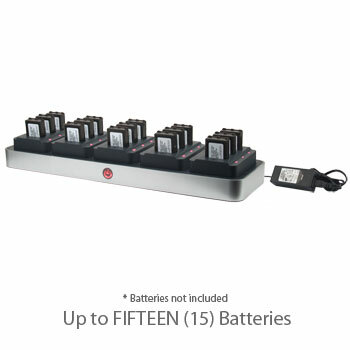 It is a make sense multi-charger.